Weddings are supposed to be joyous and festive occasions, but this one is anything but a fairytale. About 15 million girls will be married as children this year – their right to a childhood ripped away. 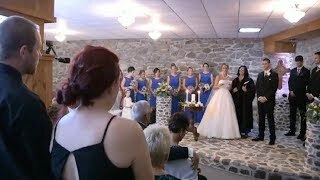 This video produced with Bridal Musings, one of the world's most influential wedding blogs, aims to put a spotlight on this grim reality. 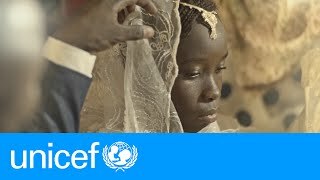 Update 2019: 12 million girls a year get married as children. 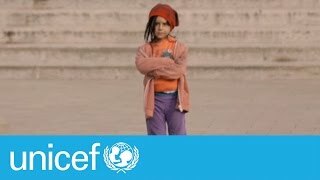 The official UNICEF YouTube channel is your primary destination for the latest news updates from the frontline, documentaries, celebrity appeals, and more about our work to realize the rights of every child.